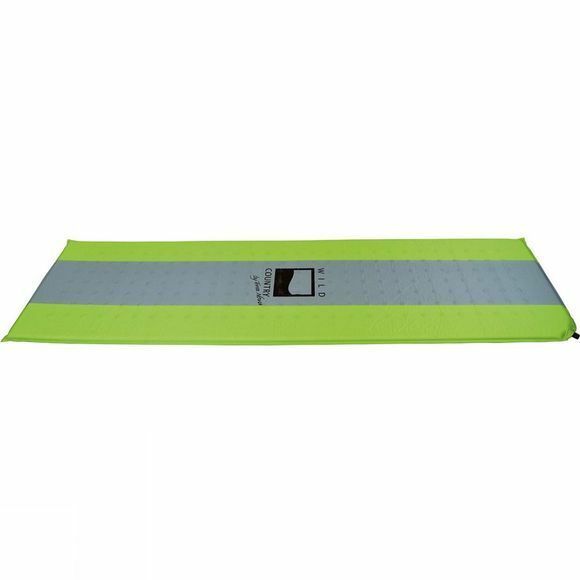 The Matterhorn Standard Sleeping Mat is self-inflating and offers good-quality insulation from the ground. A silicone print prevents the mat slipping and an extra wide valve ensures quick inflation. Cut outs in the foam help to reduce pack size and weight.